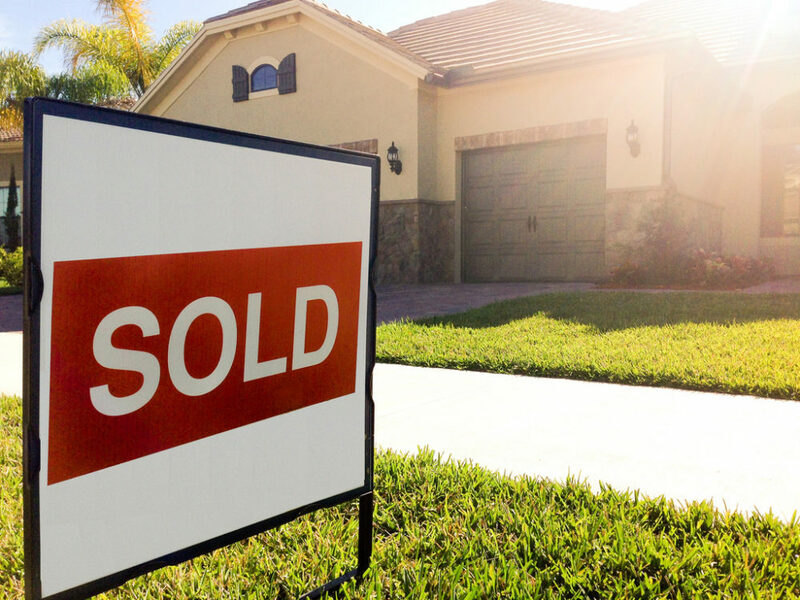 Selling your house quickly can often seem like an impossibly daunting task. But what if you need the money from selling your home in a matter of days? This is often the position that people going through a divorce, probate or facing repossession find themselves in, but they unfortunately aren’t always armed with the knowledge of how to speed the process up. This article sets out what to do if your priority is to sell your home quickly. If you want to sell your home quickly, then traditional estate agents probably aren’t the best option for you, as their business model isn’t focused around speed. The same applies to online estate agents, who provide limited support to sell your home quickly, as they often get their fees regardless of whether you succeed in selling or not. Instead, there are plenty of companies who will buy your property for cash in a matter of days. But, how do you choose the right one? Broadly speaking, there are two types of home buying company, national and local. Both offer similar quick timelines on a house sale, however national companies will tend to offer less money for your home than a local company. But, why? National home buying companies only carry out desktop valuations. That means they never view your home before offering on it. By contrast, local companies, like Hull Cash Buyers, will only offer on your home once they have viewed your property. This tends to mean that you get a much fairer and accurate price for your home from people who fully understand your local market. It also means that you’ll deal with people face to face, and not different people over the phone. Some rogue players in the industry have tainted the valuable service that cash buyers offer; at the end of the day, only cash property buyers can guarantee a quick and simple sale. Just be careful if an instant cash offer is made, it’s simply to get your buy in, but will more than likely be reduced on the day of exchange. Again, problems like this are negated with local companies as they will view your property rather than rely on machine-led, desktop valuations using averages from the area. You can be confident that speed is top of their list; it’s the very premise on which their business model is built. Most can exchange on your property within a few days, but timelines will be built around what is realistic for you and the speed with which you want to move. Some companies, like Hull Cash Buyers, will offer support with solicitors and even cover your legal fees, to avoid any hold ups and streamline the process. The best bit? You more or less have a guaranteed house sale when choosing a cash buying company as the risk of the buyer dropping out is much reduced; there will be no chain, no lender involvement, just direct dealings between you and the the cash buying company. If you live in Hull or East Yorkshire and want to sell your house quickly, then give us a call on 01482 655346, and speak to one of our friendly team. They will guide you through your options, come and visit your property, and offer a same-day cash offer.